With the mercury levels rising each day, one thing that keeps you at ease is an air conditioning system. 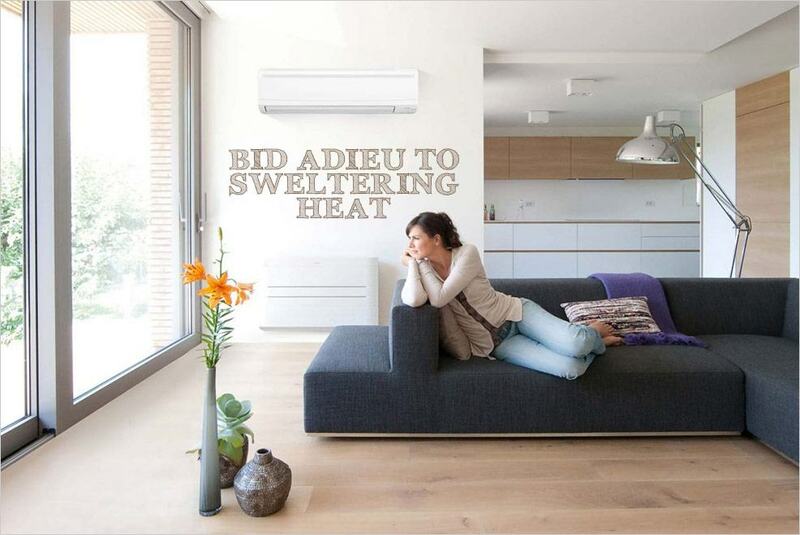 But, not many are aware of the fact that an AC can do a lot more than just cooling your home. Nope, it won’t cook you your favourite meal, at least not in the present times, but it does include some additional features that make things a bit more relaxing. Let’s have a look at some of these functions. Conventional mosquito repellents are not the most effective when it comes to keeping mosquitoes away. In fact, most of these repellents tend to release mild-toxic chemicals in the air. 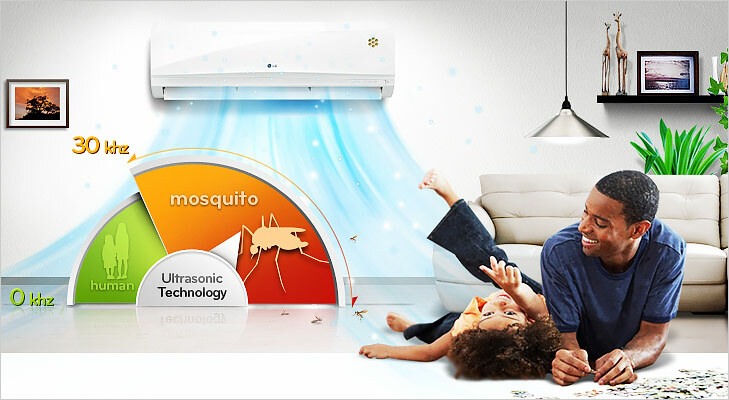 Putting an end to these problems are the latest air conditioning systems from various brands like LG come with an inbuilt mosquito-repellent. The repellent emits a sound wave (Ultrasonic waves) at a frequency that cannot be detected by human ears but can drive mosquitoes away. This feature allows you to cool a particular area or only a section of your home. 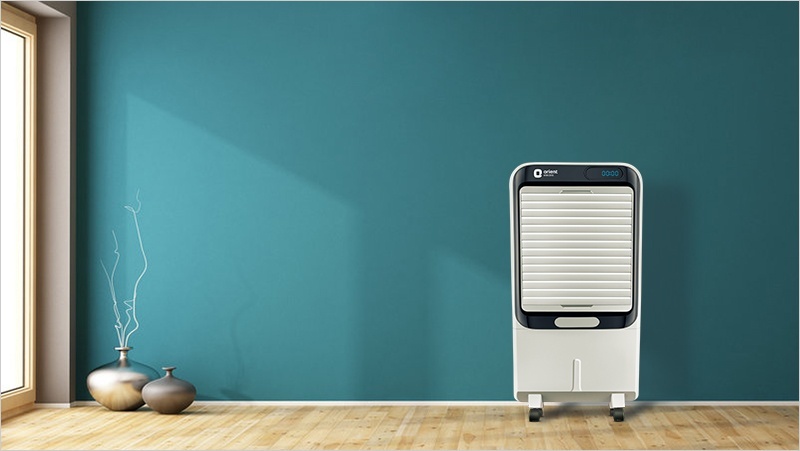 As a result, it avoids the unnecessary cooling of the entire property, thereby largely cutting down on power consumption. Also, less cooling means a lower level of strain on the air conditioning system. 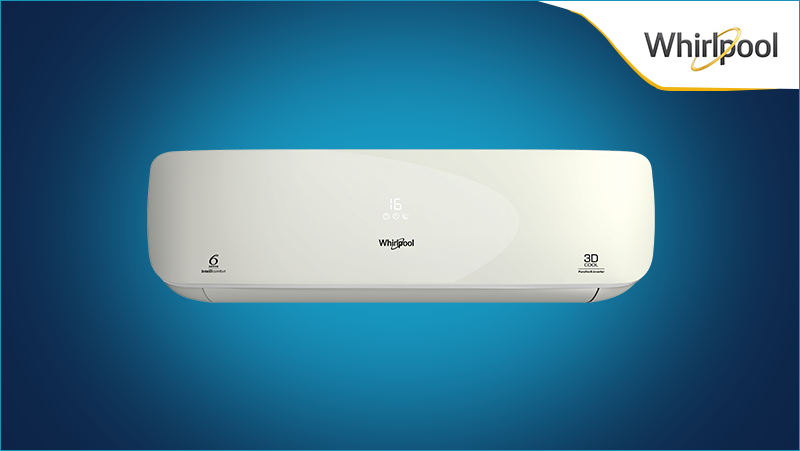 So, with ‘zone control’, you can rightly manage the intensity of cooling in every possible area of your home. 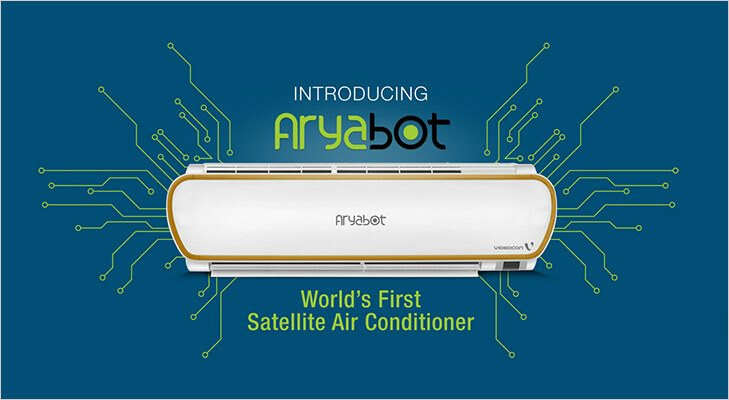 Brands like Videocon have introduced highly innovative satellite-controlled air-conditioners that can be operated using an Android or an iOS-powered smartphone or a smartwatch. Using a GPS system allows you to switch off the AC when you leave (from a distance) and switch it back on while you are about to reach home. Traditional ACs operate at a primarily set temperature and have to be manually adjusted based on the user’s preference. 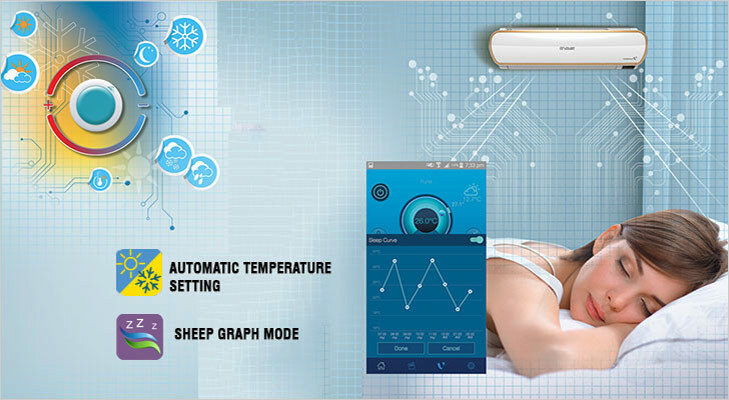 However, those with the Sleep Graph Mode feature allow you to set a variable temperature that you want the system to maintain throughout the night. The temperature can be adjusted using a smartphone via a mobile app. 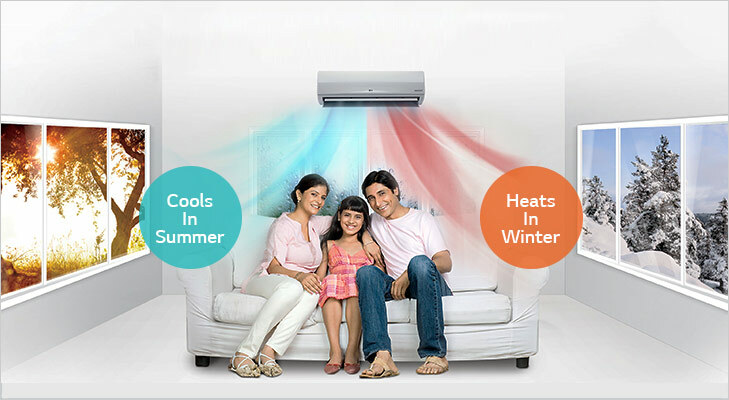 While these hot and cold ACs may be the most common types of air conditioners, only a few are aware of their existence. 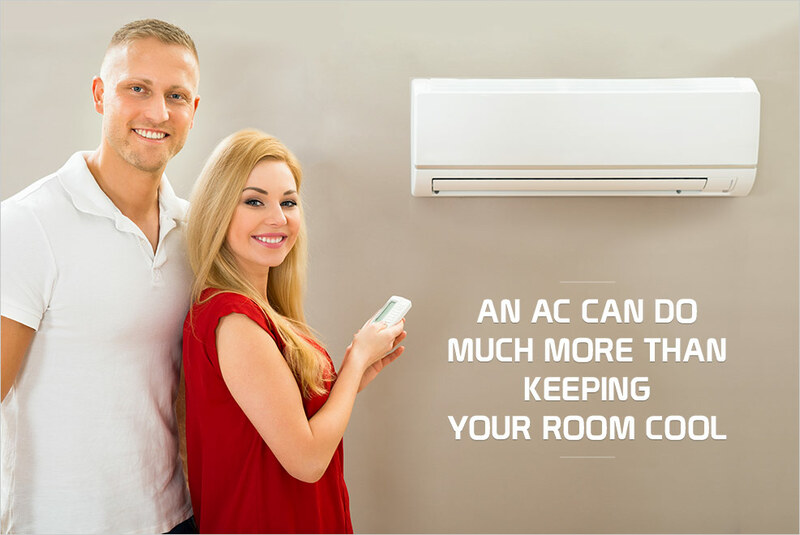 Most of the modern day ACs are not just meant for cooling, but can also be used as a heater during the winters. Compared to a standard heater, these are known to save around 30 to 35% more energy. Although found in a handful of air-conditioning models, this feature can make your life a lot simple. A voice-controlled AC can be operated using voice commands. Usually, these systems have a maximum range of up to 16 feet. A room cooled by an inverter air conditioning system stays at the desired constant temperature by altering the speed at which the compressor works. So, the compressor runs at low speed when the room is at the right temperature and speeds up the moments it starts rising. 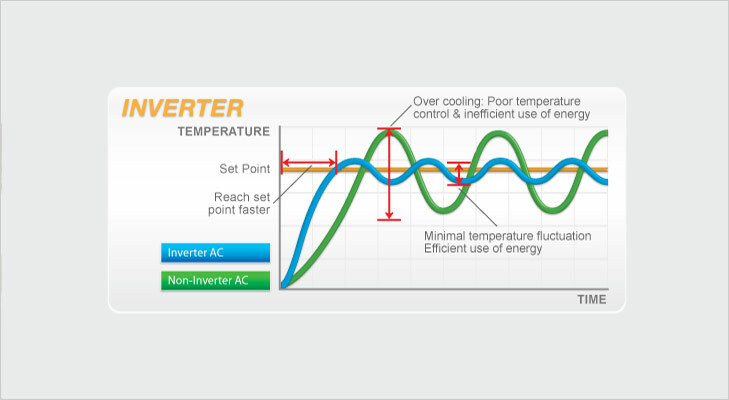 The best part about these inverter ACs is that they consume much less power and are super-quick to achieve the desired temperature and that too without any temperature fluctuations. Solar hybrid ACs introduced by Videocon are also becoming a rage in the country and allows you to stay comfortable with minimum or no electricity consumption. 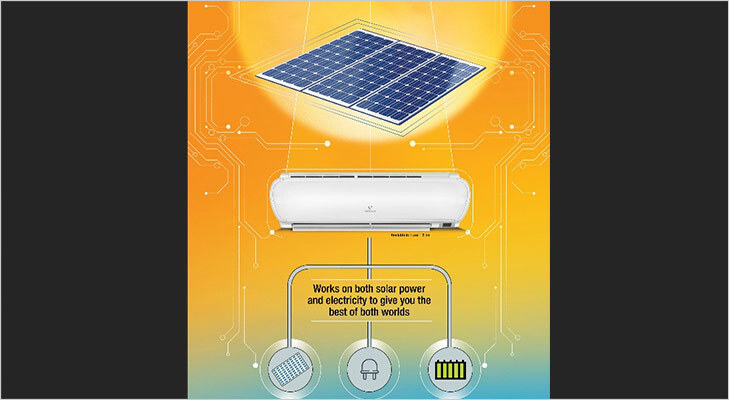 No electricity bills even when your air conditioner runs throughout the day, is possible when you have solar hybrid ACs. The ones listed above are just some of the additional functions that you can find in modern-day air conditioners. Don’t be surprised if the future introduces you to one that plays your favourite music or probably cooks you a meal. 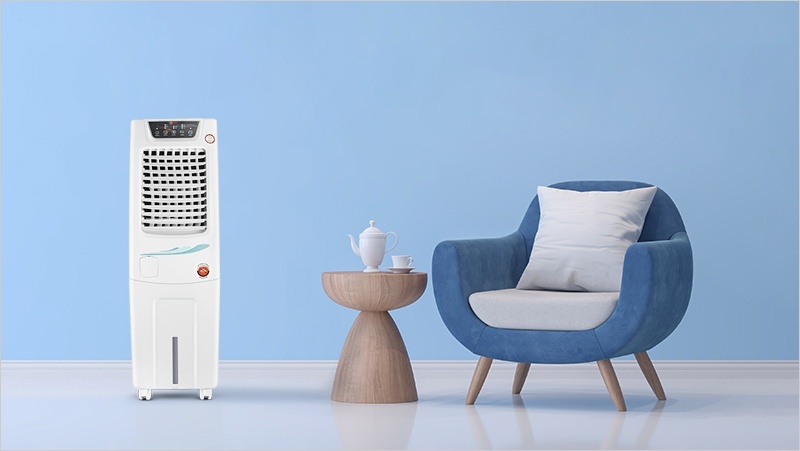 But seriously, the present-day air conditioning systems are truly worth the money you spend on them and if you wish to save big on your purchase, do compare the air conditioner price on CompareRaja. 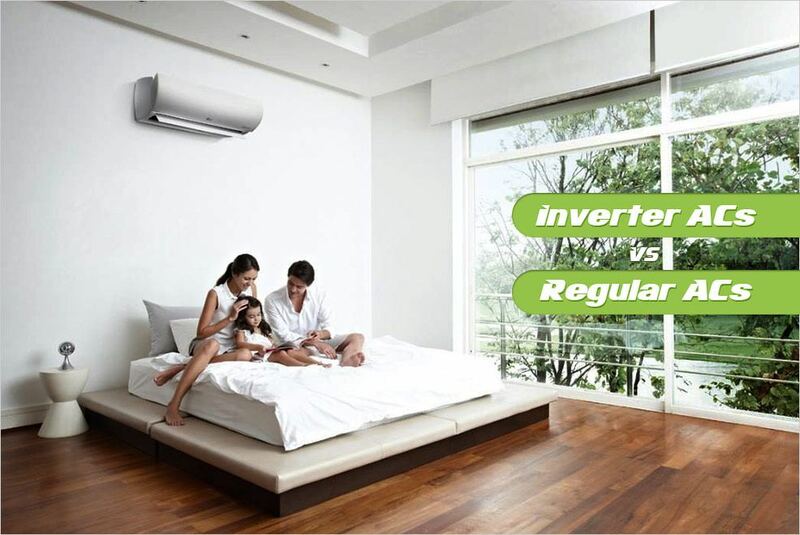 Regular Ac or Inverter AC: Which One Is More Beneficial?